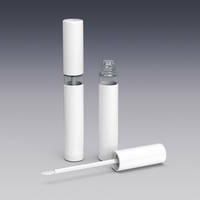 7 ml Vial (Part # 30029) corresponds with a flocked doe foot lip gloss applicator cap with wiper. 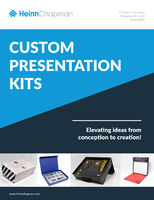 Vial and cap is wrapped in white paper that creates a unique look. White matte finish of the paper lends well to applying a custom label. The Mini Lip Gloss Vials are available in 1 ml and 1.5 ml capacities and have a corresponding black cap with flocked doe foot lip gloss applicator and wiper. 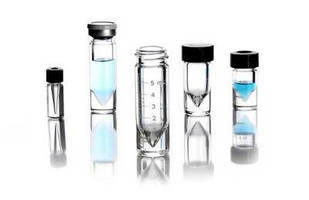 These vials are suitable for packaging lip gloss as sample or deluxe trial size. 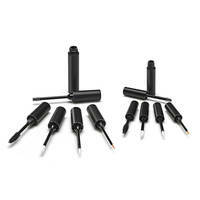 Matte Black Vial is ideal for sampling. 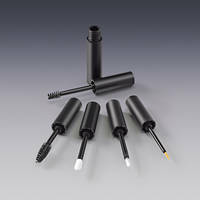 Suitable for packaging makeup formulas such as mascaras, brow gels and lip colors, 3.5 ml Matte Black Vial is offered with Flocked Doe foot, Brow Brush tip, Lip Brush tip, Eyeliner Brush tip and Mascara Wand tip interchangeable applicators. Unit’s each tip comes with attached wiper. 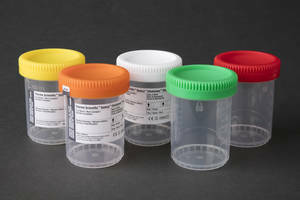 Samco Leakproof Vials feature lid-lock design. 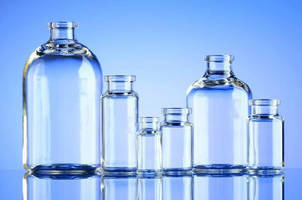 Polymer Vials offer safe packaging for biopharmaceuticals. 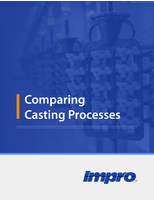 As a leader in industrial sampling equipment at Sentry Equipment, our success is built on a history of innovation and designs that epitomize value and efficiency. 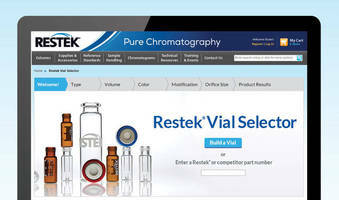 The new Hygienic Automatic Sampler is another example of our dedication to developing quality engineered products. 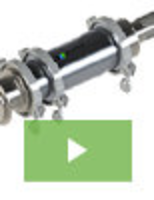 To learn how this product can streamline the sampling process for dry, free-flowing materials, see our new video. 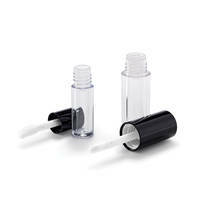 Lip Gloss Packaging offers choice of 3 applicator tips.